“In 2018, due to extreme weather, European onion production was severely reduced, especially in the Netherlands, which is the main onion producing area. This has meant that demand in the European market could no longer be met by local supplies and European buyers have turned to China for onion imports. 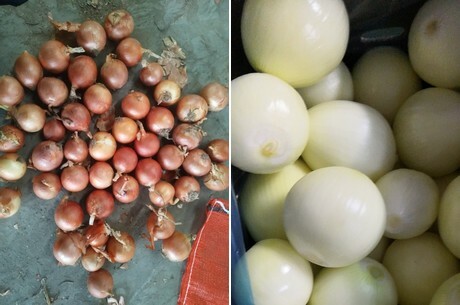 This, in turn, has created business opportunities for Chinese onion exporters,” said Amy Chen of the Jining Pengjie Trading Co Ltd.
“Since last year, our onion export prices to Europe have been rising. The current price is still high, and the export volume is also significantly higher than for the same period last year, especially to the Netherlands." “In addition to onions, we also export a variety of other products to Australia, Canada, the Middle East and other countries and regions. The main export to Europe is garlic, ginger and onions. 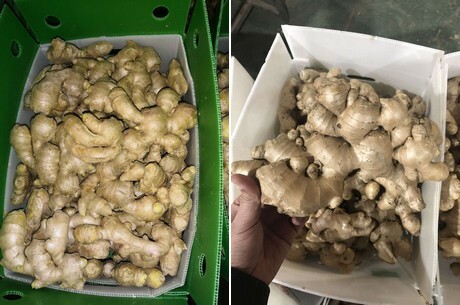 In general, the export of ginger is relatively stable, and the output is relatively stable. 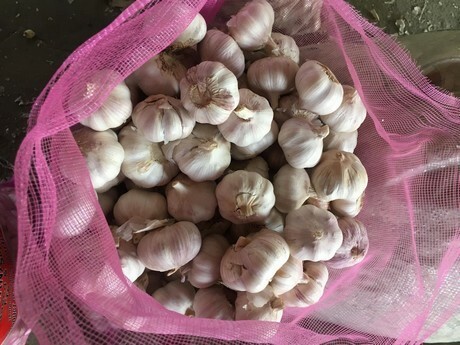 The export situation for garlic has been different, and the demand from overseas has decreased. Some importers have turned to Mexico, Spain and Argentina, which offer lower prices. This has not caused too much trouble for us. The garlic that could not be exported was instantly absorbed by the domestic market." “As a very large producer and exporter in China, we have established our own production facilities and cold storage. Moreover, we have several well-trained and well-controlled factory collaborations. We know how to control temperature, ventilation and humidity according to different weather and seasons. This allows customers to always receive our good quality products."